Hike Scotland - A self-drive adventure! Arrive in Scotland today. A private transfer will take you to your pre-booked Edinburgh hotel. 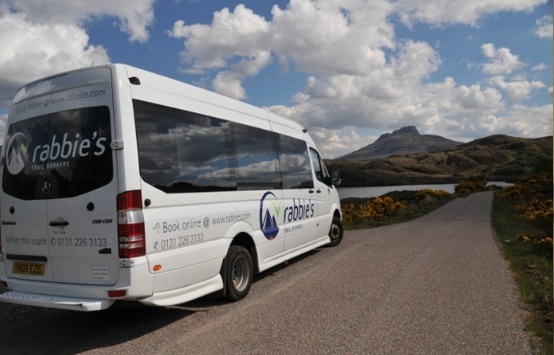 Pick up of hire car and head directly north and to the Cairngorm National Park. Driving time approximately 3 hours. If time allows make a stop at the Hermitage by Dun-keld. Take the short walk to the stunning waterfall, which will take no more than 1 hour return. Overnight in the Aviemore area. Shorter Option # 1 (2 hours): To the Pass of Ryvoan and Abernethy Forest. The Pass of Ryvoan runs between Glen More near Aviemore, and Nethybridge. 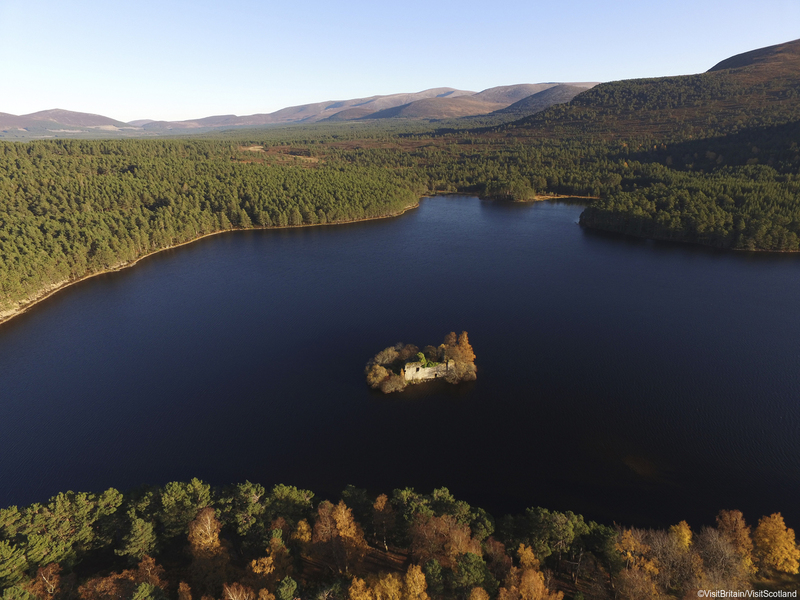 It climbs to 380m passing through natural Caledonian pine woods with good views of the Cairngorm Mountains. 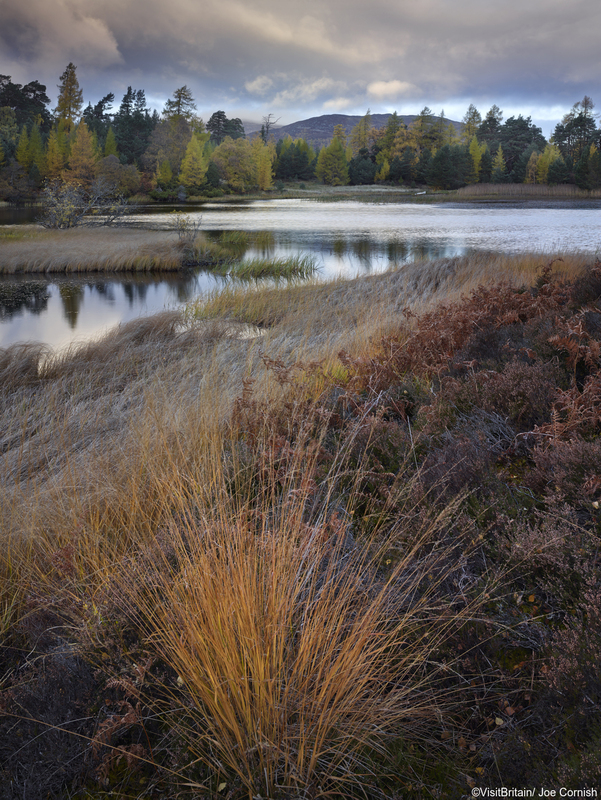 Shorter Option # 2 (2 hours): Circuit of Loch An Eilein which translates as ’Loch of the Island’; this beautiful loch is situated in the ancient Rothiemurchus forest and is famous for its ancient Scots pines. Longer Option (6 hours / experienced walkers only): Starting with shorter option # 1 and con-tinue on to Ryvoan Borthy. Climb the hill Meall A’Bhuachaille then from here walk down to Glenmore in order to complete the round trip. 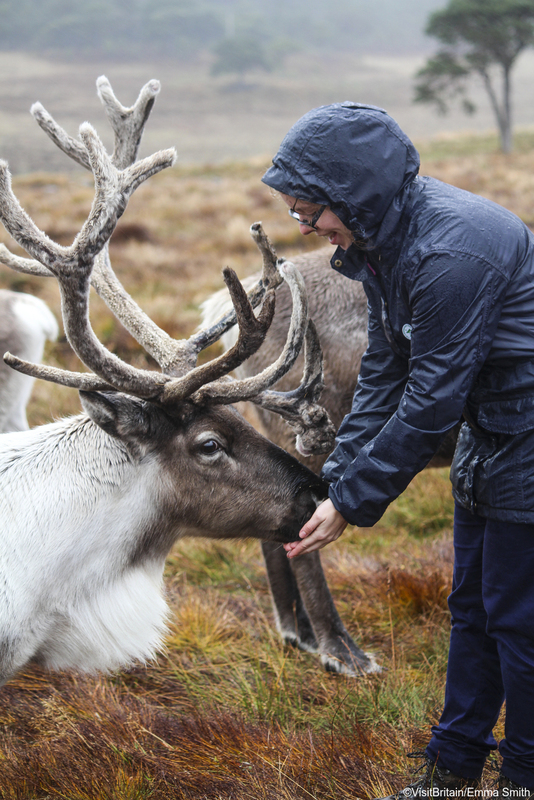 Today travel to the Far North of Scotland to the village of Ullapool. This is a scenic drive taking approximately 2 hours. En route we recommend for you to make a stop at Strathpeffer for a 7k walk to Knockfarrel. An excellent walk through forestry and then along a distinctive ridge with extensive views. Park in the Blackmuir Wood Forestry car park, reached by turning off the south side of the A834 at the Contin end of Strathpeffer village. After this walk continue your journey to the Ullapool area. Overnight in the Ullapool area. Today a walk to Sandwood Bay is planned. This is one of the best hikes in Scotland which takes you to one of its best beaches. A 14km walk (round trip) takes you to a beautiful sandy beach where you can watch the huge waves crash in. Good birdlife and spectacular scenery, pure wilderness. Overnight again in the Ullapool area. Today we make two shorter walks. Knockan Crag Geology Centre: The far northwest of Scotland is one of the oldest landscapes in Europe. The rocks here tell of ancient oceans, vast deserts and ice sheets. Knockan Crag is renowned internationally as one of the most important sites for understanding how the landscape of Northern Britain was formed. In the afternoon enjoy a circuit of Stac Polly, which will take roughly 2 hours. Stac Pollaidh as it is called in Gaelic is just 612m in height but offers some of the best views in Scotland. Overnight again in the Ullapool / Gairloch area. There are going to be two options travelling south today. Option # 1 (195 miles / 5 hours driving time): This route will take you on a scenic route through some of the remotest parts of the North West highlands and on to stunning coastal views. Travel via Gair-loch to Loch Maree; here you might have time for a short nature walk at Beinn Eighe. Continue via Torridon and Loch Carron, on to Eilean Donan Castle (the Highlander!) for a photo stop or short visit; from here travel on to Fort William, via Laggan. Option # 2 (111 miles / 3 hours driving time): Travel south via Muir of Ord and on to nearby Beauly. Here you will find the “River Beauly and Lovat Bridge Circuit”; a 2½ hour walk. Continue from here via Loch Ness (make a photo stop at Urquhart Castle!) and on to Fort Augustus. Drive south from Fort William through the famous Valley of Glen Coe to Edinburgh. 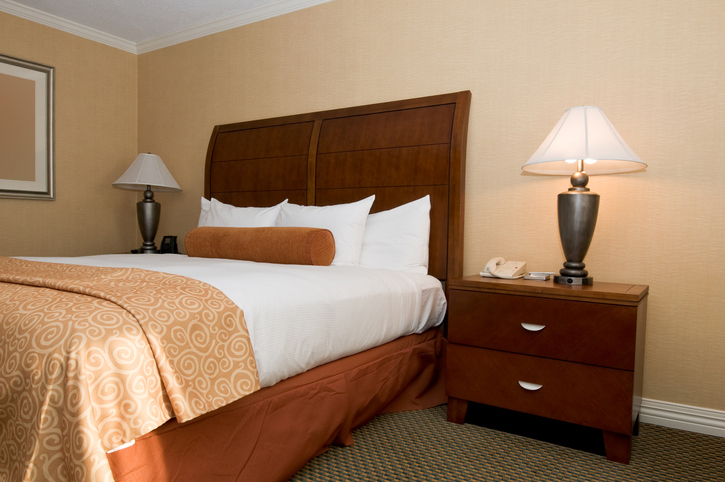 Return your rental car to the Edinburgh location and make your way to your pre-booked Edinburgh hotel.